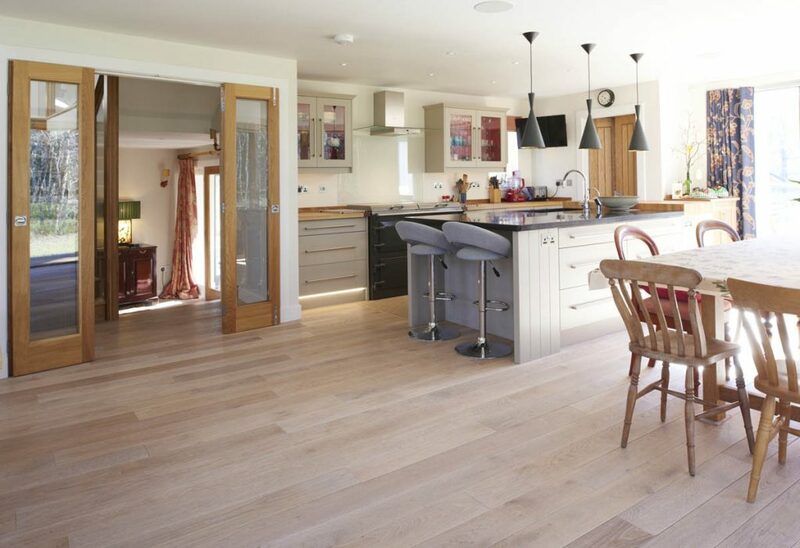 Prime grade oak flooring offers a ‘clean look’ that cannot be achieved with any other grade of oak flooring. Only a small number of prime grade boards can be produced from each tree. 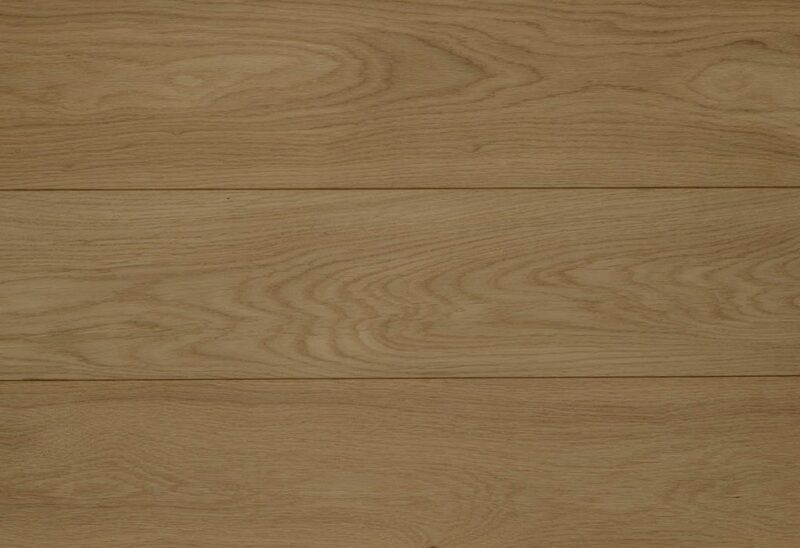 These boards are uniform in colour and free from the knots, shakes and burrs of the other grades. Prime grade is ideally suited to modern and contemporary spaces where the floor must look beautiful without distracting the eye. For a sleek, minimalist look, prime grade oak flooring can be just the thing.